Wow! What a great resource! You are going to want to check this website out! You do have to create an account, but it is FREE! 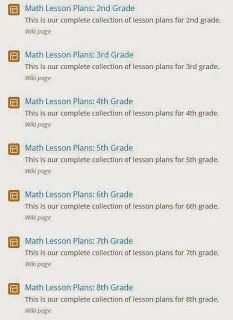 LearnZillion has a complete collection of math resources that includes approximately 1200 task-based lesson plans and more than 3,000 math video lessons and related resources for 2nd through 12th grade. The lessons are digital, interactive, and ready to use. They engage students in the productive struggle that leads to higher engagement and deeper understanding of the Common Core standards. You can search by subject and grade or by common core standards. 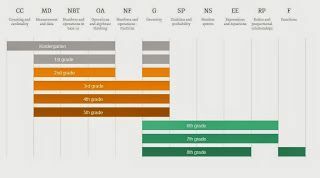 You can search by grade level and subject. You can search by Common Core Standards. Thank you to the teacher at Wayne Westland for sharing this resource! Thank you for sharing such wonderful and interesting article about Strategic Intervention. Hi John– This doesn't get any more strategic when kids can see a video and a teacher can use interactive lessons at their students instructional level! Enjoy!